El Cerrito’s Hillside Natural Area is a rare open space gem amid our crowded East Bay communities. With 90 acres of oak forest and grasslands cut by hillside creeks, the natural area is much loved by hikers, mountain bikers, dog walkers, nature lovers, and bird watchers seeking sweeping views of the bay and refuge from the busy-ness of urban life. But for all its beauty, the Hillside Natural Area is a place divided, split into northern and southern portions by roads and development. Between the two portions, there is only one undeveloped piece of land, the Madera Hillside, where that division can be healed and the natural area made whole. For years, residents have used the parcel as informal open space linking the two natural areas, despite its being privately owned. 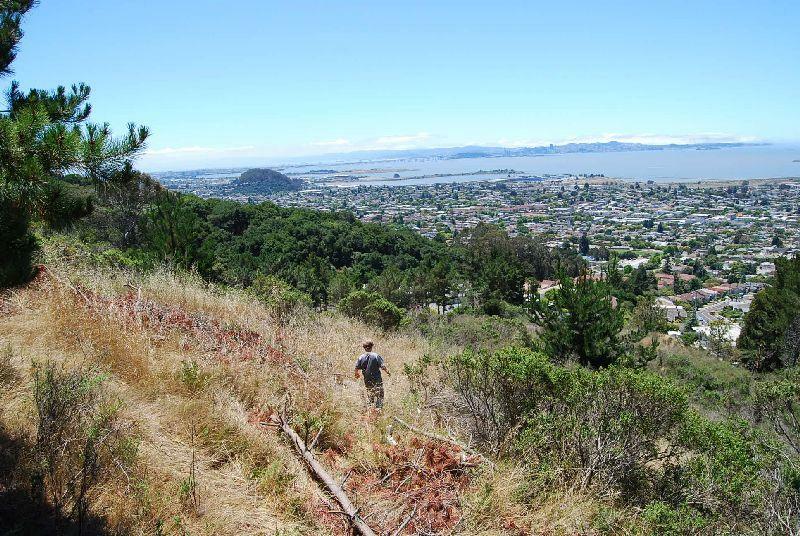 Now The Trust for Public Land is working with City of El Cerrito to purchase the Madera Hillside property and unite the Hillside Natural Area forever.